What Is the Best French Textbook? If you want to become a maverick of the French language, you should immerse yourself in the tools offered by the modern world—French e-books, audiobooks, films, music, apps and many more! However, the unfortunate fact still remains that there are basics to learn, where you need to have a better understanding of the language’s vocabulary and grammar to get started. In many cases, you should supplementing immersion-based learning with a textbook or two to make your journey of learning French easier and better. If you have taken a French class in school, then your perception of such a book might comprise unnatural dialogues, cheesy photographs and unorganized chapters and vocabulary that seem not relevant to your life. Now, there is a lot of these textbooks out there, but not all of these titles would be helpful to you. So, if you need something that can help push your French grammar to the right direction or a reference to use when you get lost during the immersion-based learning process, you should find the best textbook for your needs. Based on the following, which would be it? There is a good reason why this book has taken a top spot among the best-sellers on Amazon’s French Language Instruction portion. It is highly organized that it can easily take you through various modules in a way that actually makes sense. Also, it introduces presents in order of importance more than 300 verbs, which are essential when you are just starting out. It gives you a foundation for French vocabulary and grammar, while building off itself from one chapter to another. What’s more, it comes complete with a ton of exercises and their solutions. On the flip side, this book can be difficult for you if you do not know anything about the French language, even though it is a step-by-step self-study guide. Virtually, there would be no single book out there that can ever teach you the pronunciation you need. For some people, they would still need a French teacher to tutor them to learn correct enunciation. So, if you are an absolute beginner, especially if you are monolingual, it is recommended to get in contact with a mentor to help you with understanding the difficult parts of pronunciation. If you like your textbook to be more flashy, then this may be your best choice, as it has more graphics than others. This textbook would serve its purpose best if you already have a vague knowledge of the French language. However, it is still great if you are just starting out, as it also covers beginner’s French. For its modules, many of them concentrate more on oral interactions, teaching you through an approach that is performance-oriented. So, if you are outgoing, you should find a learning partner to practice with. Unlike other French textbooks, it focuses more on vocabulary and phrases that you might actually use in the real world. This book definitely serves its purpose well, but it requires a code for use, which unfortunately does not come with the original purchase. This means you would have to buy it separately. Quite a disappointment, but it can save you more bucks than renting the textbook for a long time. If you are studying French, then it is likely that you also enjoy watching French films. Though this might be a broad generalization, French can open the doors to wonderful filmmaking styles and time periods. While watching such type of movies is definitely a viable way to learn the language, having a more organized approach is still best. 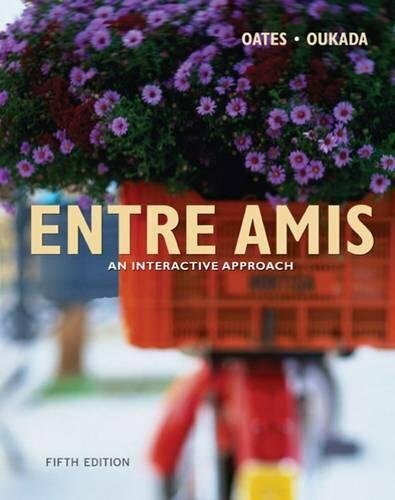 Now, this textbook does exactly that–using French-language films and corresponding texts to aid in expanding your knowledge of French vocabulary and culture, with activities that connect them all together. 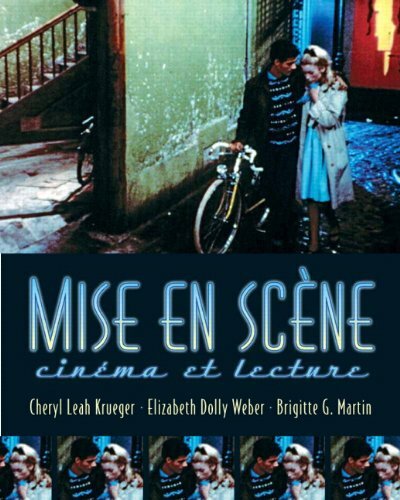 This may be as fun as a textbook can get for movie and French language lovers alike. With the exception of a couple of pages that are scribbled in, this textbook is reasonably good. Not to mention, it comes at a reasonable price! Popularly known as the pinnacle of French textbooks, this reference guide to the nooks and crannies of using the French language and style is a whopping 1,600 to 1,800 pages, which depends on the edition you are getting. Since this book was first published in 1936, it has been revised systematically, where there is even a new online edition. 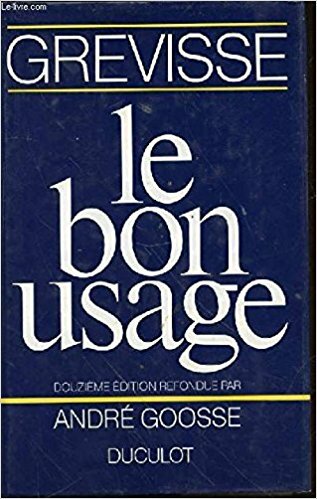 Using it may seem daunting at first, but if you are serious about your French, this book will present the answers to any little question about usage in an organized manner. Though this textbook is more expensive than its counterparts, but you can use it for the rest of your life. 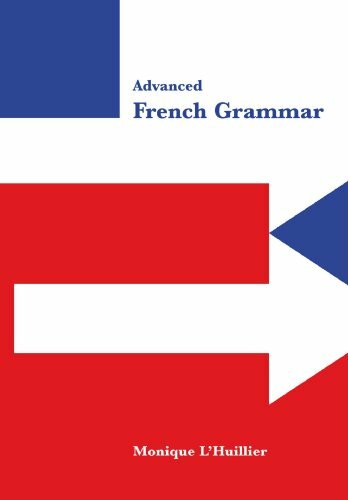 It is even indispensable if you are teaching French, as bizarre grammar questions can be brought up in conversational classes—this book can give you complete answers to grammar issues. Another drawback is that this reference book is not really suitable for beginners and might be challenging for intermediate students. If something that is a little more general is what you are looking for, then this textbook could be your speed. With similar topics you will find in “Le Bon Usage”, “Advanced French Grammar” is easier to digest, as it is made for English speakers. Still, it has a huge amount of French examples from a wide array of texts and can give you detailed answers to all your grammar questions. 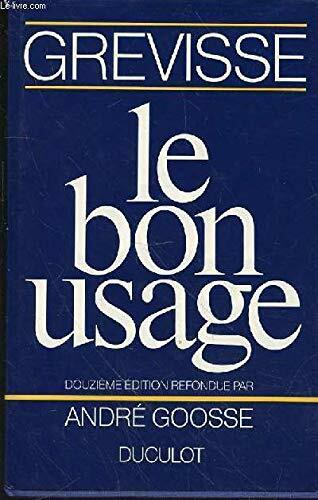 But like the “Le Bon Usage”, this textbook by L’Huillier may also seem a bit too advanced. 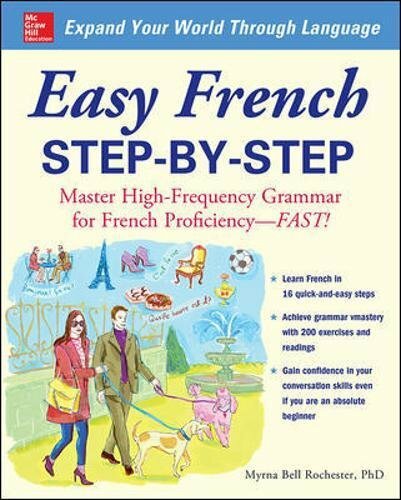 Nonetheless, it is an invaluable reference for you if you hope to ameliorate your French abilities. Use this as reference book even if you are an intermediate student. It is really worth its price, as it can be frequently used when all other grammars leave you a bit confused or bewildered.